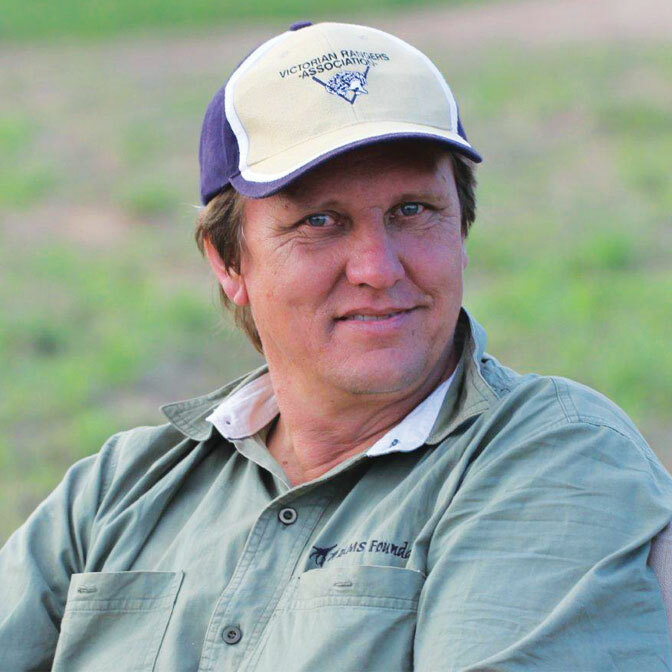 EIA was shocked and saddened to receive the tragic news that on Wednesday, August 16, 2017 Wayne Lotter, one of the conservation world’s shining lights, was brutally murdered in Dar es Salaam, Tanzania. His untimely death is a massive blow to wildlife conservation and the larger community. In 2006, after many years working in protected area management in South Africa, Wayne moved to Tanzania to help set up the PAMs Foundation (Protected Area Management support). Working with his partner, Krissie Clark, this not-for-profit organisation rapidly became one of key voices for conservation in Africa. Leading by example through a mix of community engagement, protected area management and intelligence-led enforcement, the Foundation is widely regarded as one of the most successful models in Africa today. Identifying and working with key local and Government stakeholders and individuals, PAMs has been central in tackling rampant poaching and illegal wildlife trade in Tanzania, to the extent that criminal networks have moved into neighbouring countries to escape the increased enforcement and prosecution success that has been underpinned by the work of Wayne and his colleagues. Wayne’s inimitable personality, unique sense of humour, enduring and unstinting commitment and integrity, even in the face of overwhelming hostility and corruption, is a sad loss. One of the last pioneers of conservation, he dedicated over two decades of his life to protecting some of the world’s most threatened landscapes and wildlife. EIA has been privileged and honoured to count Wayne among its friends. The world has lost a humble champion and our deepest condolences go out to loved ones, family, friends and all those at PAMs Foundation and beyond. Say not in grief ‘he is no more’ but live in thankfulness that he was.